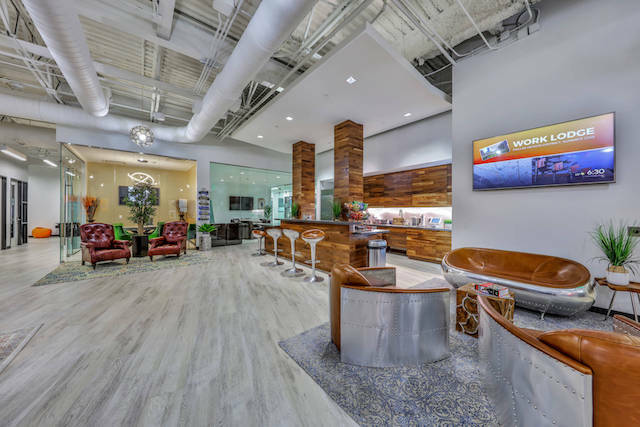 In this exclusive Q&A, we learn more about The Work Lodge and its commitment to providing all-inclusive shared workspaces from its founder and CEO, Mike Thakur. 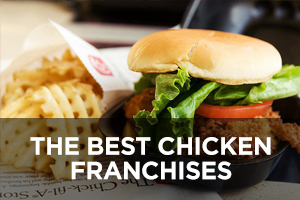 Franchise Chatter (FC): Tell us about how you came up with the idea for The Work Lodge. Mike Thakur (MT): I worked from home for a number of years and although I spent a large amount of time on the phone as well as traveling, I began to feel the stir crazy. Our company didn’t have nor could have a centralized office for security reasons. Therefore, I went out one day to try and find somewhere else I could work. A local coffee shop worked for maybe 5 minutes due to the noise and the only other place I could find was a traditional executive suites provider that would have been no improvement over being at home. I figured I could create something much more vibrant and energetic, where people would actually enjoy walking into work and a place where people could connect with other people, around the common thread of business and entrepreneurship. FC: What is the Gabriel Foundation? What led you to create it? MT: My heart has always been to help people which is why I spent so many years working in and alongside non-profits and ministries. When we started building The Work Lodge, we saw it as an opportunity to create a unique non-profit, funded by the for-profit and not reliant on donations, that would enable us to change even more lives both locally and beyond. The freedom to pursue initiatives without the constraints that a typical non-profit experiences is incredibly liberating and effective. 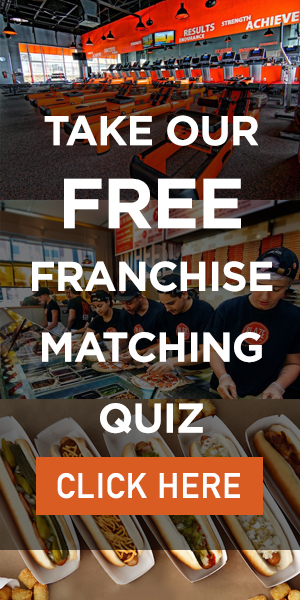 FC: How many locations does The Work Lodge currently have? 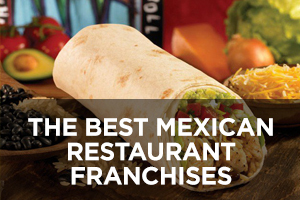 MT: We have 2 locations open in Houston and one opening later this year in Dallas. 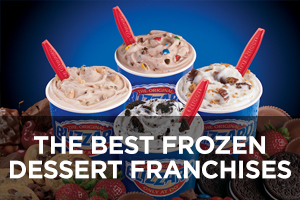 Our first franchise location opens in Fort Worth in Q1 of 2019. 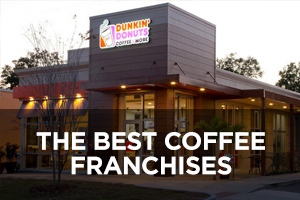 We have more corporate and franchise locations under development for 2019 and expect to double or triple in size next year. FC: What services do you offer? MT: We provide incredible workspace environments built around communal, shared amenities (meeting rooms, training space) for our members. We wrap around these with unrivalled hospitality and support services to further help our member companies focus on their business while we remove as much ‘other’ friction as possible. FC: What are The Work Lodge’s plans for growth in the next few years? 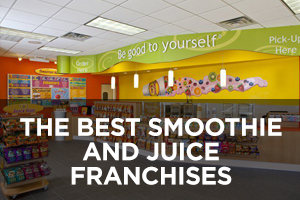 MT: We have incredible growth plans through our franchising program, partnerships and corporate locations. 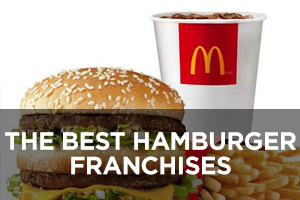 We plan to hit over 100 locations by 2025. FC: How has the rising population of freelancers, contract workers and entrepreneurs across the nation affected businesses like The Work Lodge? MT: It’s been awesome! To see so many people pursuing their dreams, passions and becoming self-sufficient and independent is just incredible. To be able to be a part of the journey is just so humbling for us and we appreciate the privilege to be a part of these amazing stories even if it’s in a small way. FC: What else differentiates The Work Lodge from other shared workspaces? MT: Ultimately, it’s the heart and DNA that we approach our business with. We’re not here to solely make a profit. 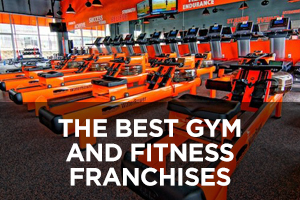 We’re here to serve people, to change lives both within our membership and beyond. Our purpose-driven, social enterprise nature draws in our members and lets them celebrate with us as we make a meaningful impact in our world. Practically, our attention to detail and custom-built furniture are just a couple of examples of how we think differently. Our office chairs are designed with aluminum and steel bases and subframes that deliver enhanced rigidity for support. Other differentiators would be: locations we build in (mixed use and retail as well as office for flexibility), suburban options, purpose-driven social enterprise that changes lives beyond our membership. 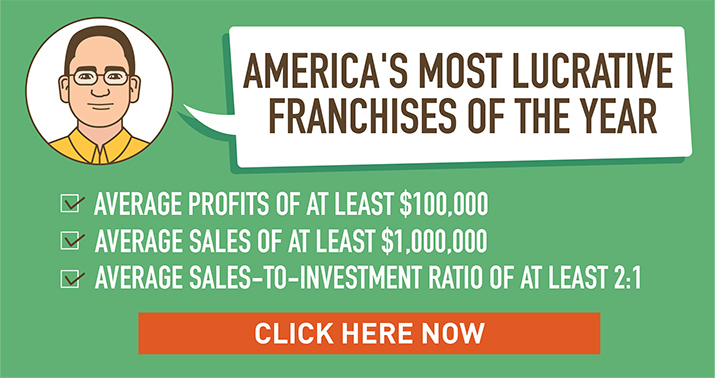 FC: What’s the typical investment to open a Work Lodge? 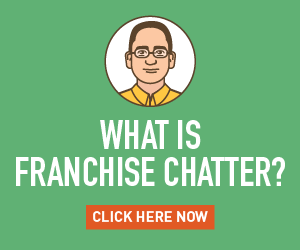 MT: Our franchise program is built around a low $300k to $1.5m total initial investment. 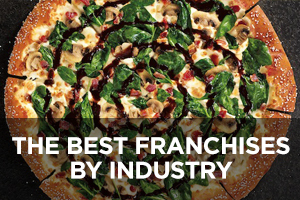 FC: What makes The Work Lodge an attractive opportunity for potential franchisees? 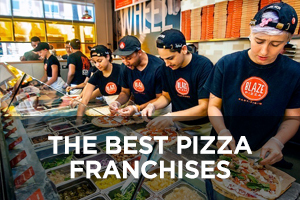 MT: Our holistic, comprehensive support throughout the initial construction phase, in-house interior design and soon to be architecture, full-service space planning and furniture leasing program demonstrate our commitment to supporting our franchisees. 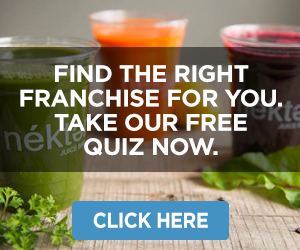 FC: How can people learn more about The Work Lodge and its franchising opportunities? 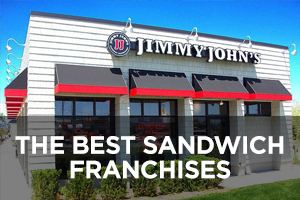 MT: franchising.theworklodge.com is a great place to start. 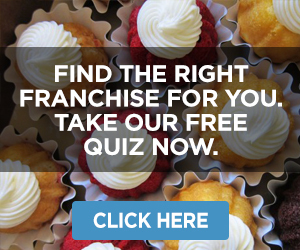 From there, we offer a web-based presentation that digs deeper into our offering and answers many more questions. An onsite Discovery Day would be another way to learn more and actually see the work we do firsthand.